Whether you have a clogged drain or a burst pipe, you need to seek residential plumbing repair services right away. Schuler Plumbing, LLC is a locally owned company that you can trust to get the job done quickly. 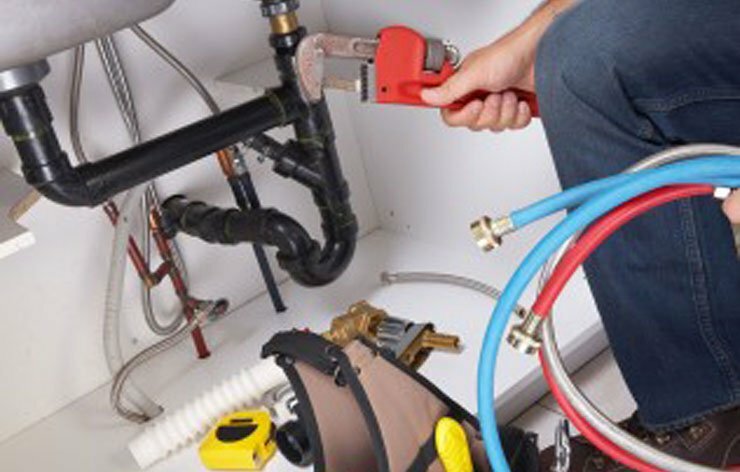 We provide general plumbing services to residential and commercial clients in the Minneapolis NW Metro. We offer everything from kitchen faucet repair services to plumbing remodel work. Call us today to get a free estimate. Need Plumbing Help at Your Home? When you have a residential plumbing issue, trust us to resolve it quickly. We are always prompt when completing our plumbing repair services. Reach out to us today to schedule an appointment.